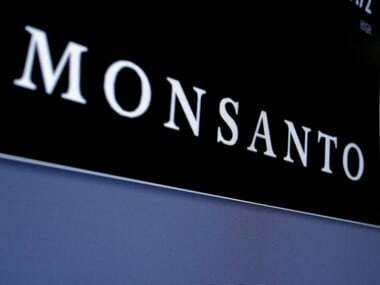 The farm ministry in March cut royalties that local seed firms pay to Mahyco Monsanto Biotech (India) (MMB), a Monsanto joint venture with India's Mahyco, following complaints from domestic firms that the venture was overcharging for a gene that produces its own pesticide. As well as cutting the royalties, the government capped genetically modified (GM) cotton seed prices at 800 rupees for a packet of 450 grams after appeals by some state governments and farmers to lower the price of the Bt variety that commands 90 percent of the market in India. 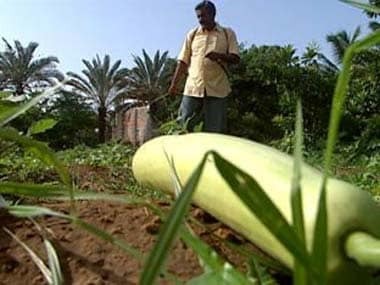 Now, if Monsanto decides to introduce any new, advanced variety of its GM cotton, the world's biggest seed company cannot charge royalties more that 10 percent of the price of seeds, fixed at 800 rupees, for five years from the date of commercialisation, according to Thursday's ruling. From the sixth year, the royalties, or trait value, will taper down by 10 percent every year, said the order, which laid down these guidelines without naming Monsanto. Also, as GM traits are expected to have a limited period of efficacy, any variety which loses its effectiveness will not be eligible for royalties, the order said. The new order is tougher than the royalty arrangements announced in March. 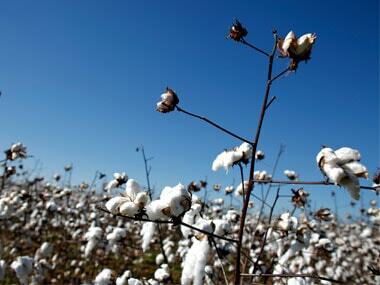 "We are evaluating the order," said a Monsanto spokesman in India. The order also specified that any local seed company seeking licences for selling any new Bt cotton variety shall get the licence within 30 days of requesting the licensor. Terming the latest order as a "huge blow" to innovation in agricultural biotechnology, the Association of Biotechnology Led Enterprises-Agriculture Focus Group, a pro-GM advocacy group, said the decision would discourage companies from investing in research.